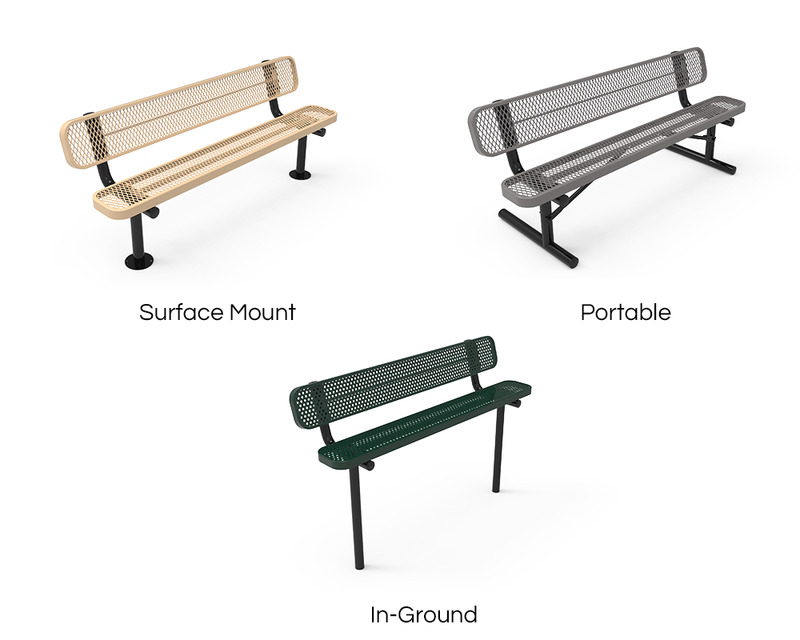 The Elite Series 6 Ft. Thermoplastic Polyethylene Coated Backless Players Backless Bench provides extra wide seats to accommodate players and equipment making it perfect for schools and sporting complexes. 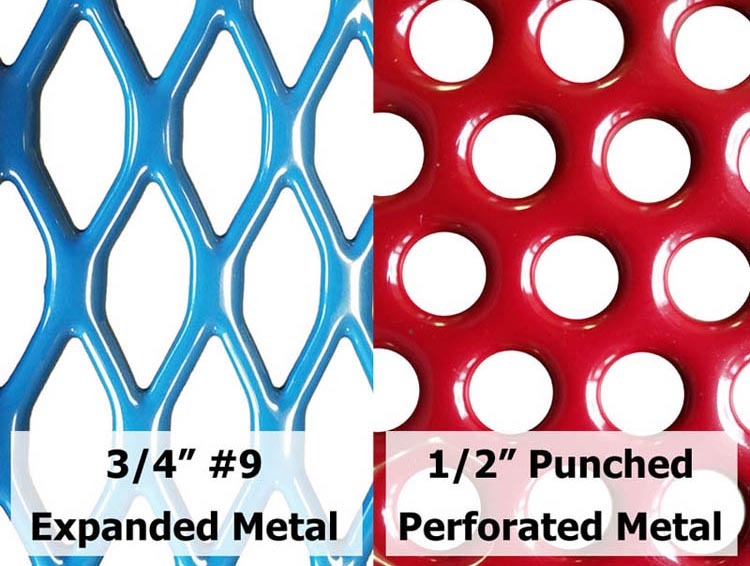 The seat is made out of either 3/4" #9 gauge expanded metal or perforated 1/2" hole punched steel depending on your choice. For added protection, a coat of the Elite Series thermoplastic polyethylene is used on the seat. The 2 3/8" powder-coated steel frame can be found supporting the seat and utilizes a 1" cross-brace for extra strength. A variety of separate color options is available to choose from for both the seat and frame. This bench is made in the USA and comes with a 5-year commercial warranty.